Fame is a funny thing. Famous people live their lives under the scrutiny of the media, fans, and fair-weather friends. Because of an exceptional talent, the famous person lives in a world that's almost fantasy, in that world develops an unrealistic sense of self, and the famous person acts based on that distorted perception. In the meantime, fans and devotees develop an image of the person based on information carefully disseminated by a publicist or through their own imagination. and believe that person who can sing or play or write or put a ball or a puck in a goal so singularly well also maintains that level of distinction in his or her personal life. Fans of Eric Clapton, the musician/singer/songwriter, are likely to be disappointed by Clapton: The Autobiography because it is, in fact, honest. In addition to all of the heavily publicized episodes in Clapton's life, including his birth out of wedlock to a woman he was raised to believe was his sister, his departure from the Yardbirds because he felt the group had become too commercial after the studio session for "For Your Love," his marriage to Pattie Boyd, and the tragic death of his son Conor, the reader of Clapton is certain to learn that he his, in fact, human. Like all humans, Eric Clapton has experiences the same emotions, to greater or lesser degrees, as just about every other inhabitant of the planet. The reader discovers that Clapton is self-conscious, egocentric, narcissistic, and capable of petty jealousies, has suffered from depression, and was often not able to control his use of drugs and alcohol. In the process of his experiences, he alienated many friends and colleagues. What I found most intriguing and entertaining about Clapton: The Autobiography was its rawness and honesty. I think it is clear that Eric, or "Ric" as family and close friends refer to him, literally wrote the book himself. (Obviously, the word "autobiography" in the title suggests the book was written by the subject, but that is not always the case.) The rhythm of the book and the ideas that Clapton conveys are clear and direct. Also, there appear to be no subject that is off-limits. He starkly discusses his addictions and the destructive relationships in his life. He talks about his like or dislike for any one of a number of his contemporaries including Steve Winwood, Ginger Baker, Jack Bruce, Paul McCartney, John Lennon, George Harrison Jimi Hendrix, Mick Jagger, Billy Preston, B.B. King, and J.J. Cale among many others. He explores in some detail his relationship with Harrison, whose wife Clapton eventually married. In other cases, Clapton indicates his like for one or another of his generation, other times he highlights his opinion of their eccentricities, and on still other occasions, he describes his envy and jealousy of them for reasons ranging from their musical skills or their ability to enchant and steal from Clapton his love interests. 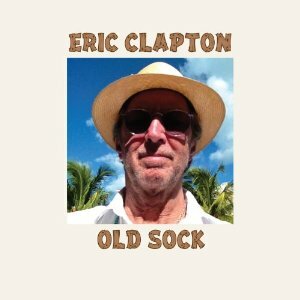 I particularly appreciate Clapton's attention to his personal beliefs and interests. For example, among many of the music, art, and Hollywood crowd, hunting and firearms are about as popular as the cigarette manufacturers. Clapton makes no excuses for his love for hunting and shooting, nor does he hide his smoking. Similarly, he makes no secret of his suspicions and distrust of people like Rupert Murdoch and George W. Bush. 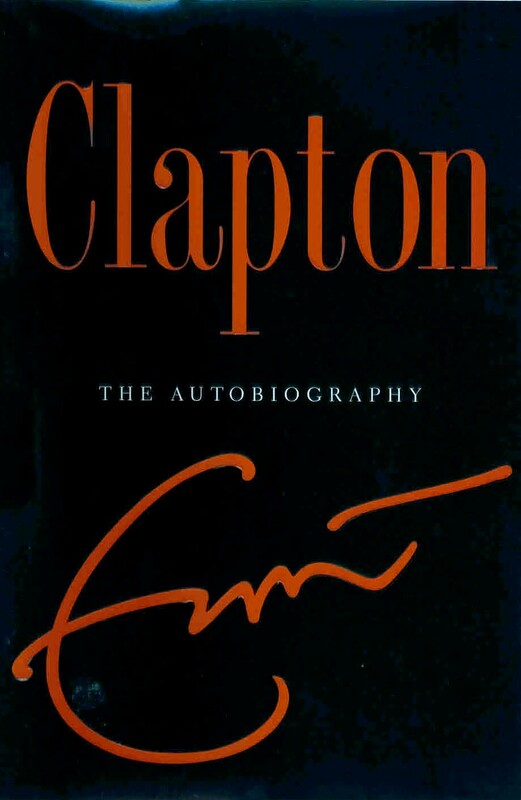 Although not addressed in the book, these examples of Clapton's individuality reminded me of 1993 when he won a number of Grammy's for `Unplugged;' every other presenter and award-winner wore a red AIDS ribbon - except for Clapton. Whatever else he is, Clapton is his own person. If "Ric" is the protagonist in Clapton: The Autobiography, then drugs and alcohol are the antagonists whose affects prevented Clapton from self-actualizing. If it can be considered such, the "resolution" included Clapton "getting clean" in the late 1980's, maturing to the point he could be a productive half of a meaningful relationship, and creating the Crossroads Clinic in Antigua to help others trapped by addiction. It appears to be a happy ending. I, for one, hope that it is.